US-TAIWAN RELATIONS and US-China relations will likely see no major shift after the results of American midterm elections. As such, the current status quo will remain, pending future political shifts. Republicans made gains in the Senate while Democrats are now in control of the House. While Democratic leaders touted a “Blue wave” of Democrats taking seats in the House and Senate as a product of voters’ frustrations with current President Donald Trump and increased voter mobilization, the Democrats’ gains were much more modest than they hoped for. Some have questioned whether Democratic control of the House could influence the current US-China trade war, particularly in Taiwan, in which there is a long persisting political myth that solely Republicans are antagonistic towards China and supportive of Taiwan. In large part, this view is founded on the basis of that past Democratic administrations such as the Obama administration have sometimes been less than supportive of Taiwan. However, this view sometimes ignores that such Democratic administrations have also been antagonistic to China, just that antagonism towards China does not inherently mean support for Taiwan at the same time. American opposition to China in no way has any intrinsic link to support for Taiwan, seeing as American could simply decide Taiwan is a lost cause to China, act through other regional allies to counter China, such as Japan or South Korea. This is something many fail to grasp in Taiwan, failing to note that it is sometimes the entirely opposite view in Washington that Democrats are more antagonistic towards China because of human rights concern, but that pro-business Republicans are more friendly towards China because of a desire to build business ties with China. Much as Republican supporters of Taiwan such as the now deceased John McCain sometimes still saw Taiwan in terms of the Republic of China dating from the era of the two Chiangs, Democrats sometimes are less supportive of Taiwan because they similarly are caught in a time warp and may also perceive Taiwan in terms of when it was ruled over by the KMT. 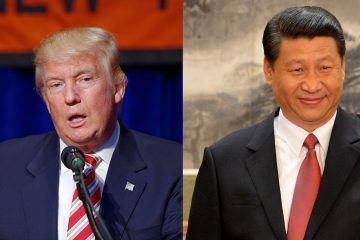 On the other hand, notably, the view that Democrats may be more friendly towards China also exists in China, which has led some to speculate that Beijing may expect Democrats to try and restrain Trump’s trade war in the future. But in truth, opposition to China is a bipartisan issue, as observed in that the Asia Pivot pushed for under Barack Obama actually began under George W. Bush, and that Democrats in some high-profile cases actually crossed party lines to support Trump’s trade war. It is not impossible that Democrats will try to pull the breaks on Trump’s trade war if its effects become more deeply felt. 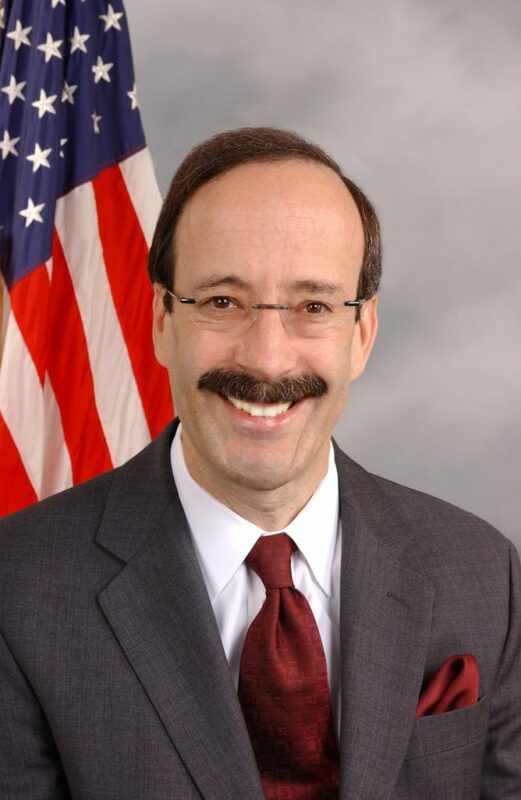 However, Democratic representatives as Eliot L. Engel, who is set to chair the House Foreign Affairs Committee, and Adam Smith, who is set to chair the House Armed Services Committee, have a history of support of Taiwan. 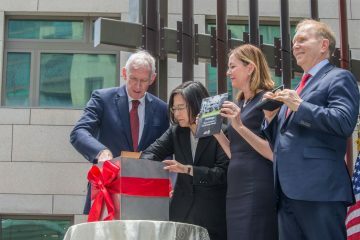 Despite Taiwan touting its achievements in the realm of human rights and progressive values to try and win international support, it is ironic to note that diplomatic representatives of Taiwan in Washington may simply be too reliant on ties built with Republicans, and failed to outreach to Democrats. This is why sometimes speculation follows that Democratic victories could imperil Taiwan. 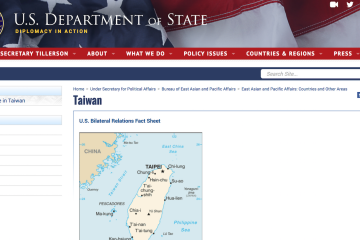 And, indeed, the sharp lurch rightwards of America under the Trump administration may actually put Taiwan in peril if Taiwan continues to tout its progressive values. This may make the present a good time to build ties with newly emergent left-wing politicians whose actions have shaken up the Democratic Party such as those affiliated with the Democratic Socialists of America—which shares structural similarities to Taiwan’s post-Sunflower Movement Third Force—and a number of whose endorsements were successful in their election victories. 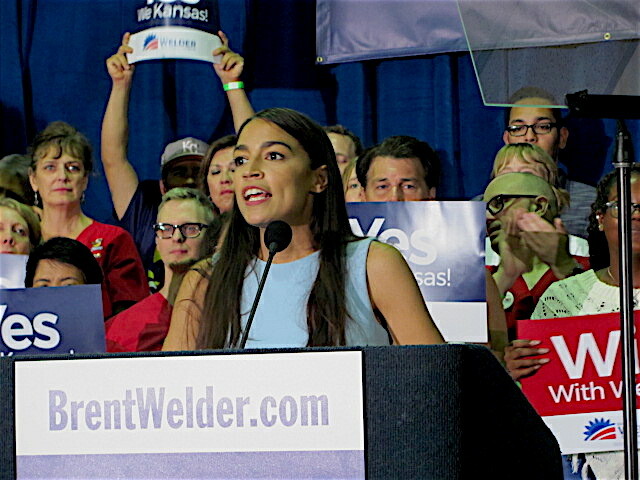 This includes their most famous member, Alexandria Ocasio-Cortez, even if other widely discussed progressive politicians such as Beto O’Rourke failed to win. Nevertheless, such matters continue to go undiscussed, with a general failure in Taiwan to have more than a surface-level understanding of American politics or American political issues that do not directly pertain to Taiwan. 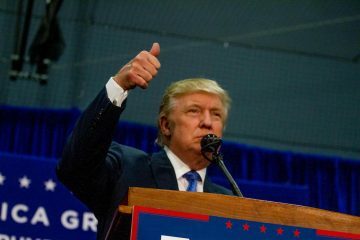 On the other hand, it is also true that the fact that Democrats failed to do as successfully as they hoped is a sign that America has not been driven away from Republicans by Donald Trump or his administration. 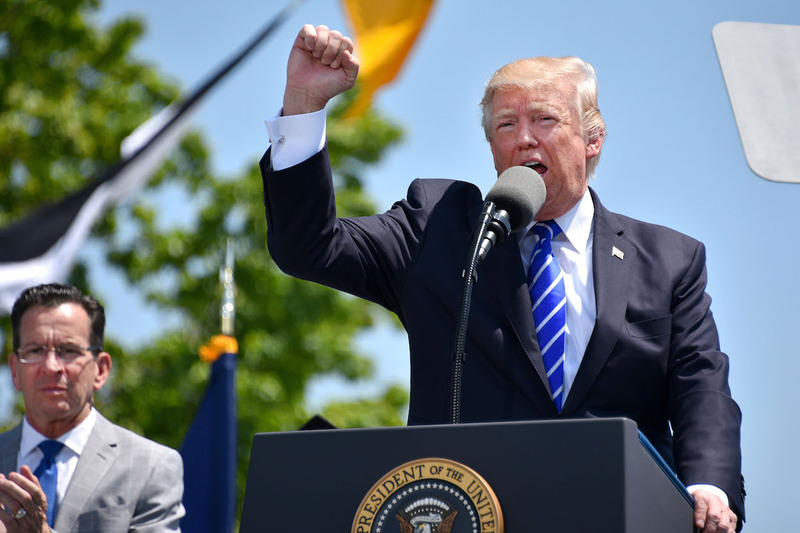 While many thought that Republicans would suffer heavily in midterms, their confirmation victory in successfully seeing through Brett Kavanaugh’s nomination as a Supreme Court Justice proved a rallying point for Republicans. 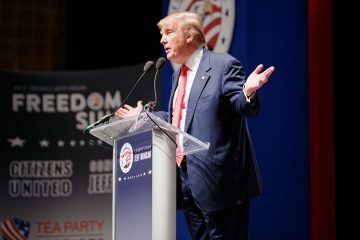 Some speculate that control of the House by the Democrats provides increased leverage for the Mueller probe into ties between Donald Trump’s 2016 election campaign and Russia, particularly if this were to lead to an eventual impeachment that would be voted on by the House, but for the time being, this is merely speculation. Clearly, Americans are not sufficiently repulsed by Trump’s actions that they would punish Republicans for his actions in midterms. And so one generally expects unstable actions by Trump, whether in the realm of American domestic policies, or in terms of foreign affairs with China or Taiwan, to continue. The End of The American “Human Rights” Narrative Where China Is Concerned? 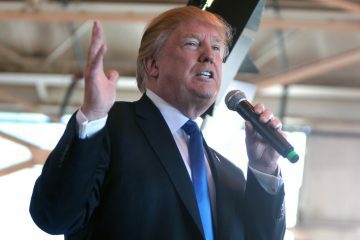 Did The Polarized Narratives About The Trump-Tsai Call Both Get It Wrong?